Now you can be part of Ariel’s world! Here’s how to sign up! 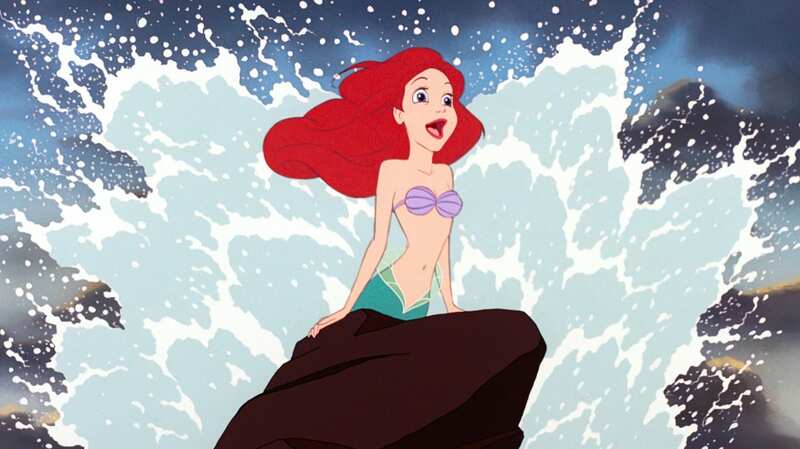 A funny thing about "The Little Mermaid" is that Ariel desperately yearned to have legs and walk on land, but many of us watching the movie just wanted to sprout a glamorous fish tail like hers.